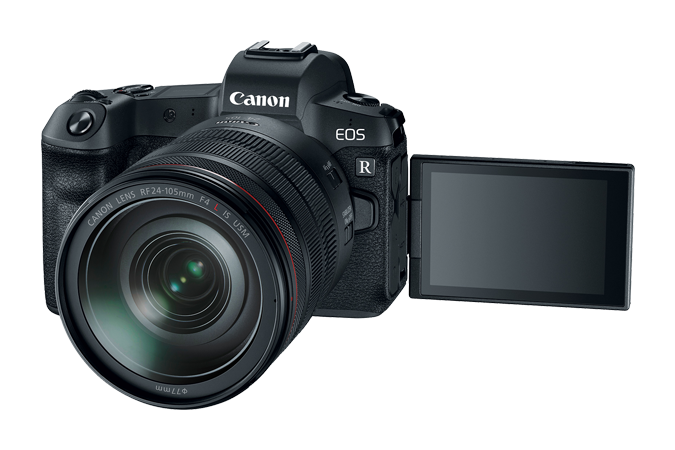 Highly reliable sources confirmed to us that Canon will launch a new EOS-R Full Frame camera on February 14. This will be a new entry level model and cost $1599. And yes, obvisouly it still has one SD slot. But at that price it makes sense. previous post: Hasselblad officially registered the new X1DII mirrorless camera!